Organise and conduct of Instructor Development activities within the South East Asia area. We are seeking a PADI Course Director with at least 2 years of experience. Ensure efficient organisation of all Instructor Development activities. We are seeking a PADI IDC Staff Instructor as a minimum. Appropriate citizenship, residency or visa with work rights relevant to the work location is essential. We are excited to announce that we have a new career opportunity for a Quality Management Consultant to join PADI Asia Pacific in Sydney, Australia. The Quality Management Consultantwill provide quality and risk management consultation and support for PADI Members within the Asia Pacific region. We are seeking a PADI IDC Staff Instructor as a minimum (PADI Course Director is preferred) with at least 4 years of experience as an active Instructor member. We have a fantastic opportunity for a Sales Support Supervisor to lead our internal Sales Support team on a daily basis. Ideally, you will have a minimum PADI Divemaster rating (Instructor preferred); A proven track record in Sales; Team leader or supervisory experience and know how to manage people and mentor a team. This role is based at the Asia Pacific Regional Head office located in Frenchs Forest, Sydney, Australia. You must have appropriate citizenship, residency or visa to work in Australia. 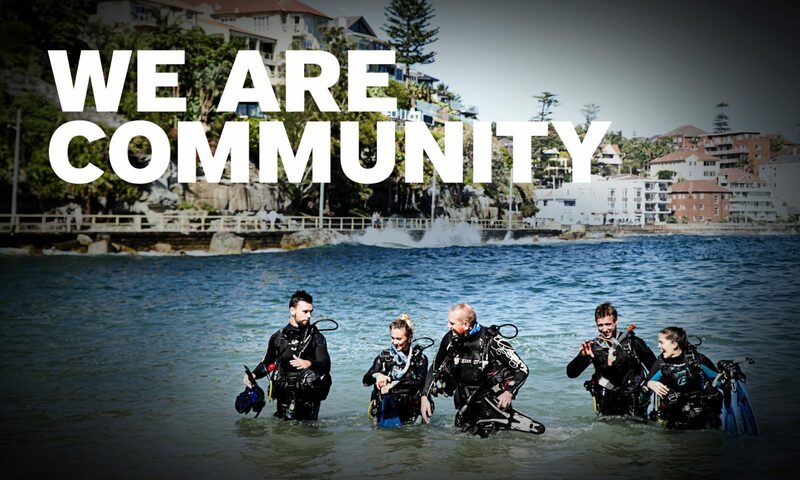 PADI Asia Pacific has a career opportunity for an RTO Coordinator to join the team in Frenchs Forest, Sydney, AUSTRALIA. For further information you can view the job description here. PADI has a new opportunity for a Regional Manager to join the PADI Asia Pacific team. Based in Mainland China, you will provide local support for PADI’s Mandarin speaking Members for Sales and Marketing, Customer Service, training consultation, and promote PADI education system and philosophy. You must have minimum PADI IDC Staff Instructor rating with PADI Course Director preferred. Further information, please see the job description in English. Applications close: 15th October 2015. There are two new positions available at the PADI Asia Pacific office in Sydney, Australia. We are seeking an English and Mandarin speaking Marketing Coordinator to specialize in Chinese marketing and join our dynamic marketing team. Click here for the Marketing Coordinator job description. We are seeking an Educational Consultant (Chinese speaking) to join our expert Training & Quality Management team. Click here for the Educational Consultant job description. For more information about careers with PADI, visit padi.com. An exciting opportunity exists for a Sales & Customer Service Representative to work at PADI Asia Pacific based in Sydney, Australia. The role requires you to be the main point of contact for sales orders for PADI Dive Centres, Resorts and individual Members while providing a high level of customer service. View the full job description or visit our PADI Careers page for all currently available positions.